What? 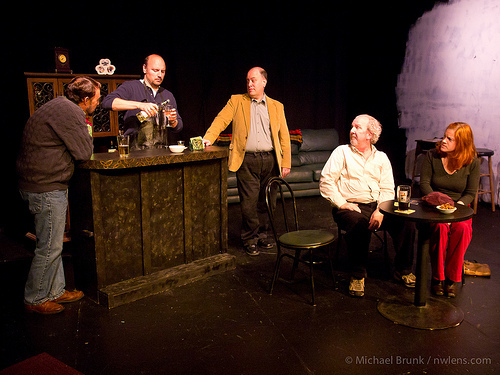 You haven’t seen “The Weir” yet? You’d better get on it, because there are only three performances left (and Friday, Oct. 21, is filling up fast). Advance tickets are available at the link below, or you can chance it at the door. This entry was posted in the weir, theater and tagged brown paper tickets, doug, keith, kelly, kto productions, lantz, michael brunk, mike, nwlens.com, odd duck studio, seattlest, the weir, tickets. Bookmark the permalink.